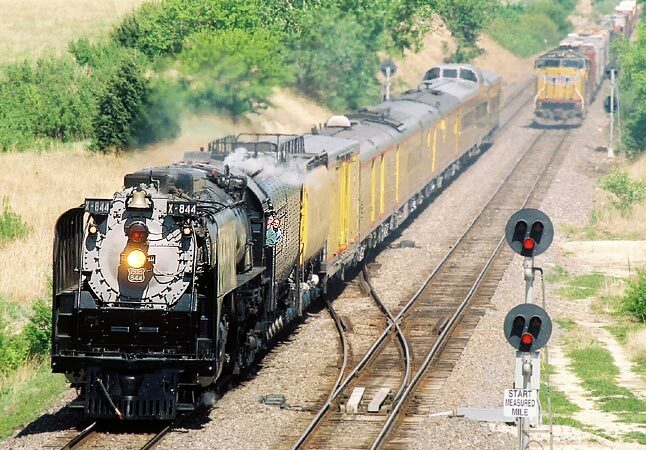 Union Pacific's steam locomotive #844, seen here in Salina, KS, last April, will be on the move again September 3 - 23. 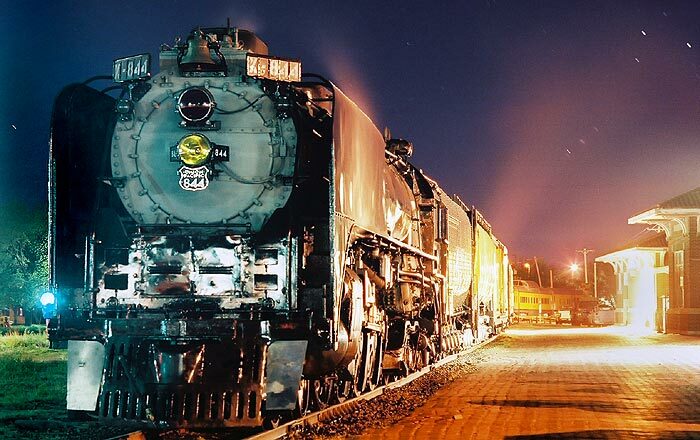 The locomotive will be pulling the "Oklahoma Centennial Sooner Rocket" in celebration of Oklahoma's 100th birthday and will make stops at employee sites. It may also be on display to the general public in cities listed in the schedule at the bottom of this post; check your local news agency for specifics. Here's another shot from Salina last year. The locomotive will follow a different path this time; it won't cross Kansas east to west as it did last year, and her north-south course will be over different track, most of the way. Rides will not be available to the general public. This run is for invited employees, customers, teachers, students, emergency responders and military personnel. However, the train will be viewable, of course, from many public areas along its route. 844's path will include this track under the highway 77 overpass near Herington, as it did last May. 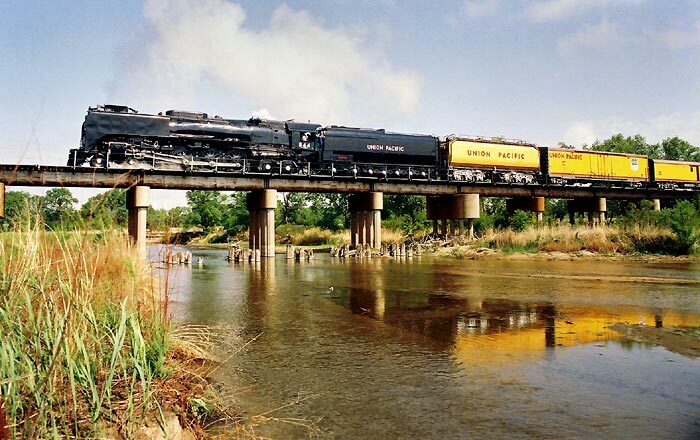 Union Pacific reports on their website that "The territory south of Herington is new to UP Steam and has not seen a steam locomotive since 1949." Alas, the train will not go from Herington to Hutchinson (above) to Pratt as it did last year. 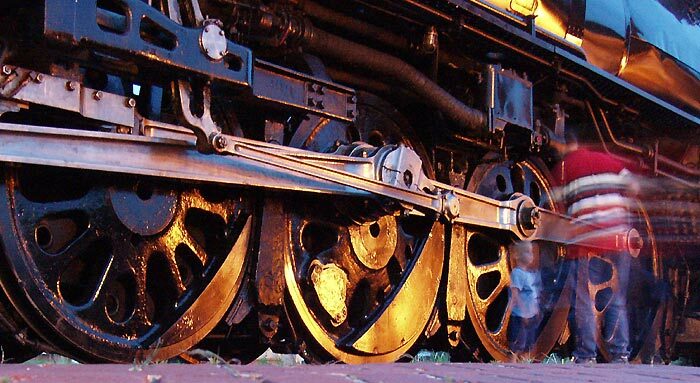 See a lot of steam engine bits in 844. See the interiors of vintage passenger cars when the train stops in Claremore, Oklahoma in 844 Returns. 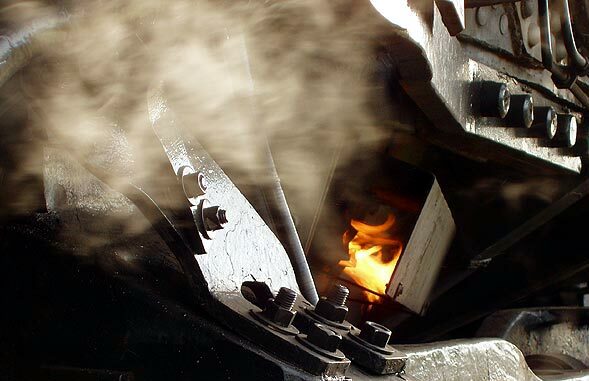 See what it's like up in the cab in 844: Riding the Iron Horse. Ride from Coffeyville to Kansas City in Goodbye, 844; 'Til We Meet Again. I'm not sure we'll have time this year, but I do urge those of you in 844's path to go out and see it, especially if you've not seen a live steam engine before. And the thing is alive, I tell ya. 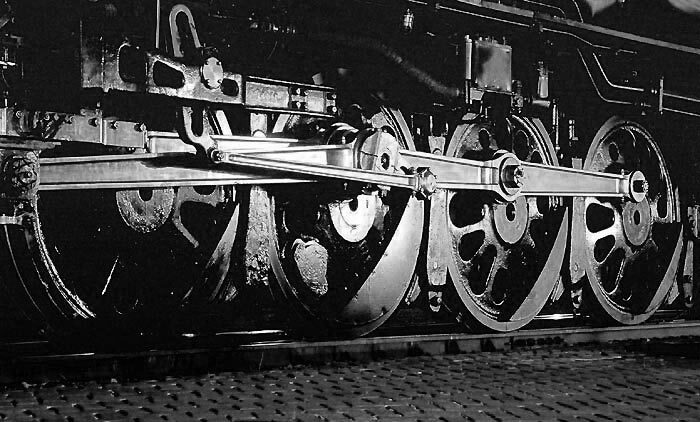 Here's a brief clip of the locomotive at rest; it is dynamic, even then. 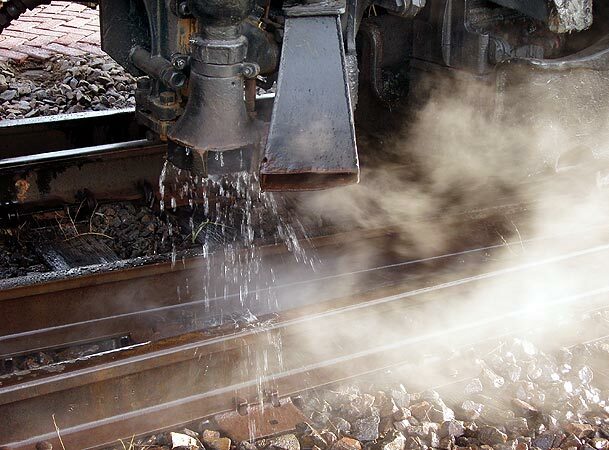 Steam locomotives like 844 need a lot of water and stop for it regularly; they also need frequent lubrication. This accounts for some of the brief stops in its schedule. If you seek 844, please be careful and don't do anything your surviving friends and relatives will regret. 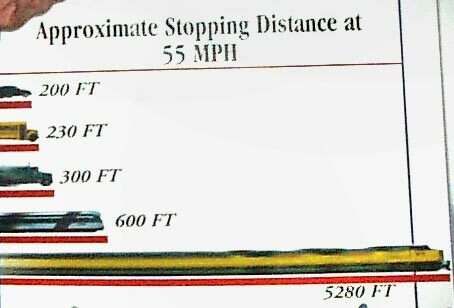 Trains can't stop very fast and have a tendency to really mess up cars and drivers who try to beat them over intersections. It's not a good way to die, and it might scratch the locomotive. Find a spot with a good view, and don't get too close to the tracks. Here's a clip of 844 in Hutchinson, Kansas, last May 3. The movie is way too long, as I started it and then moved to my still-shooting position. I promise, the train eventually does show up. If I obtain some editing software, I'll shorten it. Also, on stretches where the tracks run alongside the road, you may see strings of cars jockeying for the position parallel to the locomotive. This works marginally well as long as everyone is careful and not selfish, but that is often not the case. Union Pacific has a GPS tracking page, so you can see where the locomotive is. I've used it before and it's handy, despite its sometimes awkward pan/zoom controls. 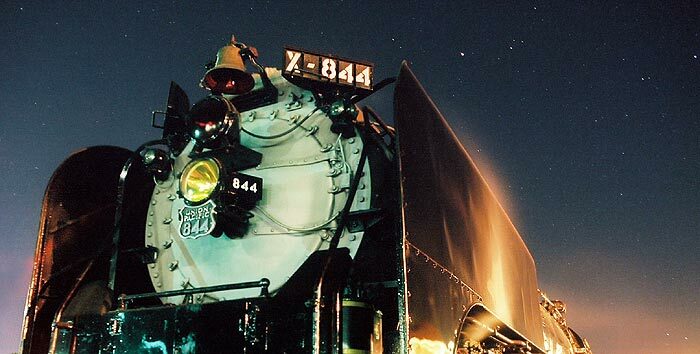 I've copied the revised schedule from the Union Pacific website (it changed on Sept 4), but as always, you should go to the link for the schedule before you plan on a trip to see 844 as there could be more changes. 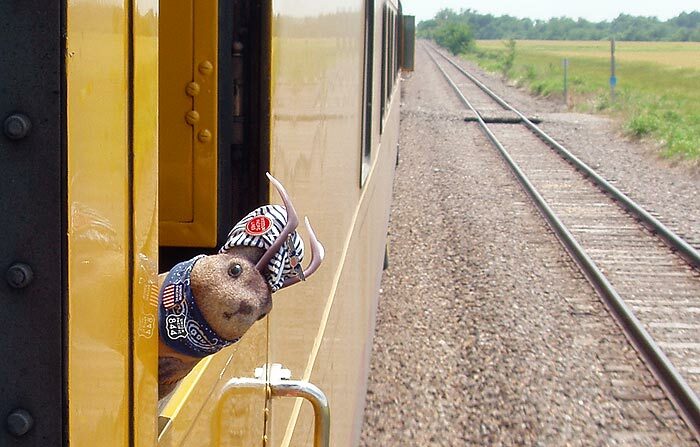 I should also note from personal experience that the train may be early or late to any point along its path; plan a wide swath of time to see it. 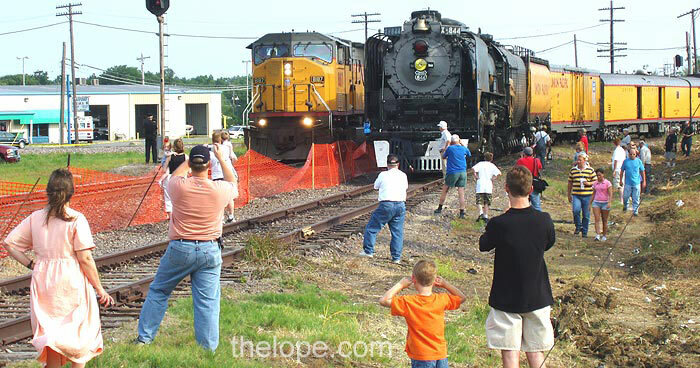 Note that the locomotive will cross Route 66 at El Reno twice, for those of you who like trains and the Mother Road. Where the heck is Lone Star TX? There may be a road trip for me in he near future! I have seen her, as you know. She is a beauty to behold and yes, she lives and breathes... even when at rest.